Paella pans and paellero There are 7 products. 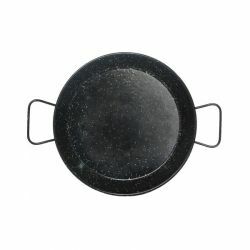 Paella Pan 30 cm (Serves 4). 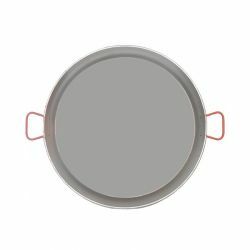 Paella Pan 42 cm (Serves 10). Paellero gas burner cm 40 (Serves 16). Paella Pan 80 cm (Serves 28). 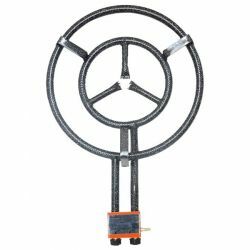 Paellero gas burner cm 70 (Serves 28).